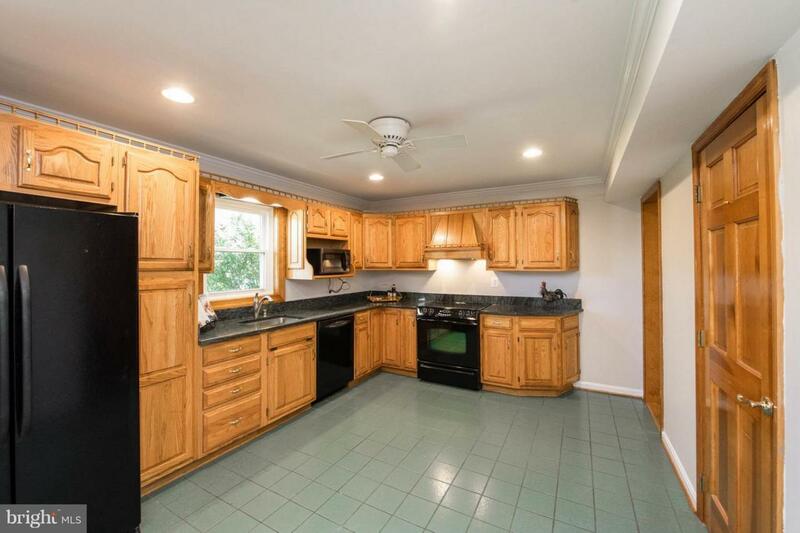 Spacious Colonial! 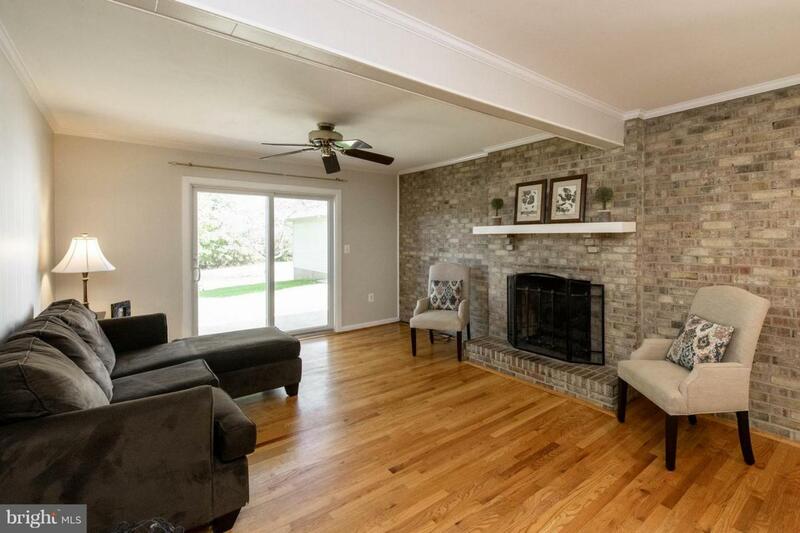 Great floor plan with beautifully refinished hardwood floors throughout top 2 floors! Main level features welcoming foyer, large living room & dining rooms, 1st floor BR & bath plus family room with fireplace & sliders to patio. Upstairs boasts 2nd master bedroom plus 3 nice-sized bedrooms and 2 full baths. 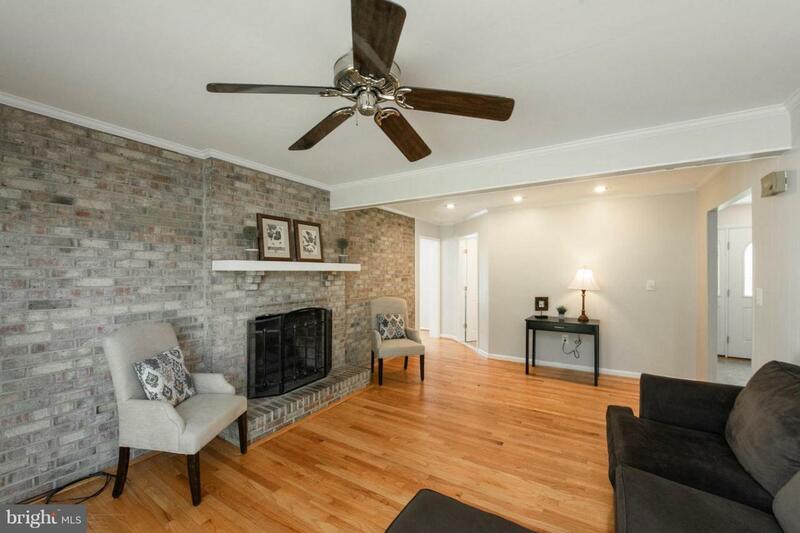 Partially finished basement offers large rec room & lots of storage space. 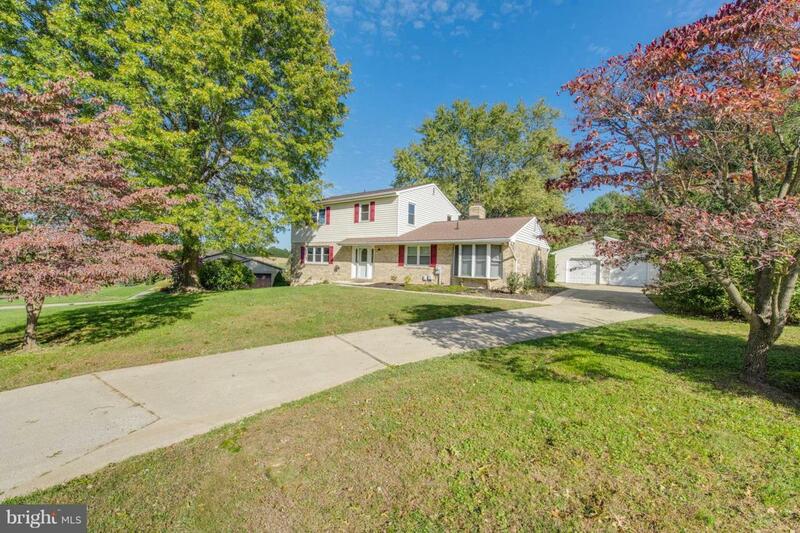 Outside includes over-sized 2 car detached garage, lots of parking and beautiful half acre lot - close to everything including historic downtown Sykesville and Piney Run Park where you'll find hiking, boating, fishing, tennis, playground, pavilions & more!